With an aim to establish its presence in western UP, Gurgaon’s leading super specialty Paras Hospitals has joined hands with Anand Hospital, Meerut, to provide advanced support in performing high quality joint replacement procedures in the city. The initiative will help patients in Meerut receive medical support from some of India’s leading orthopedic and joint replacement experts. 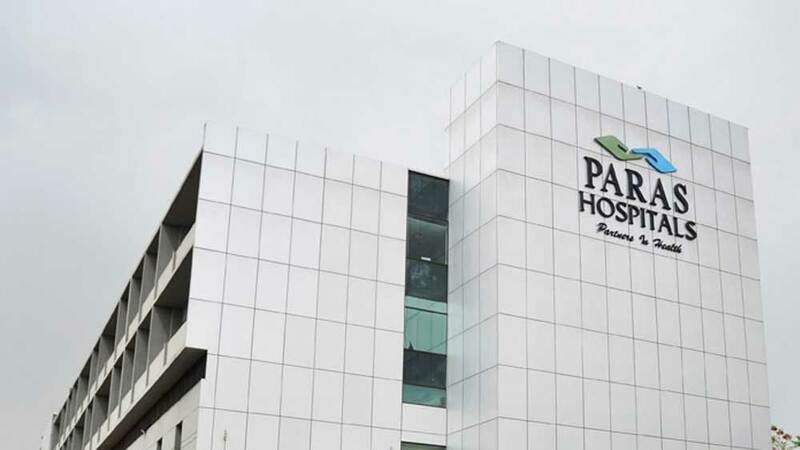 At the same time, it is also part of Paras Hospitals’ long-term strategy to establish its presence in multiple cities of western Uttar Pradesh. As part of the tie up, doctors from Paras Hospitals performed their first knee replacement procedure in Meerut, of a 71-year-old man suffering from advanced stage osteoarthritis. Dr Vivek Logani, Chief of Joint Replacement, Paras Hospitals, Gurgaon and Dr Deepak Thakur Senior Consultant, Joint Replacement, Paras Hospitals, Gurgaon performed the knee replacement surgery at the recently collaborated with Anand Hospital, Meerut. “Osteoarthritis is a part of ageing and indicates the wear and tear of our joints because of over use. However, when this wear and tear becomes extreme, even normal daily exercises like getting up from the bed, going to the washroom and walking become extremely difficult. This not only impacts the mobility of the affected person and his/her state of mind but also increases risk of diseases due to inactivity. Joint Replacement is a credible and safe option to restore movement and normal lifestyle in affected people. However, it is a very critical surgery that needs highly experienced surgeons who can perform it with high precision,” shared Dr Vivek Logani, Chief of Joint Replacement, Paras Hospitals, Gurgaon. Knee Replacement may also be necessitated in case of injury, or rheaumatoid arthritis, and may provide much relief to patients suffering from immobility of the knee joint. Spiritual escape: Vyom spa at Daiwik Hotels..